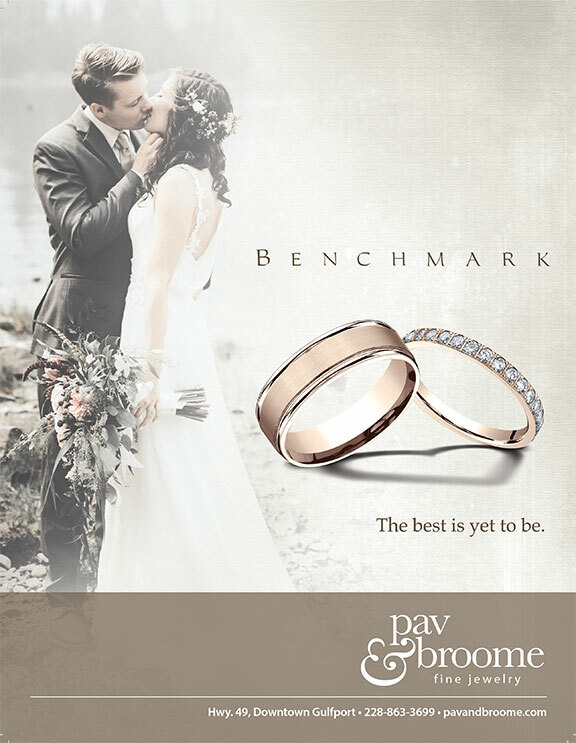 Want custom, one-of-a-kind jewelry for your special day? 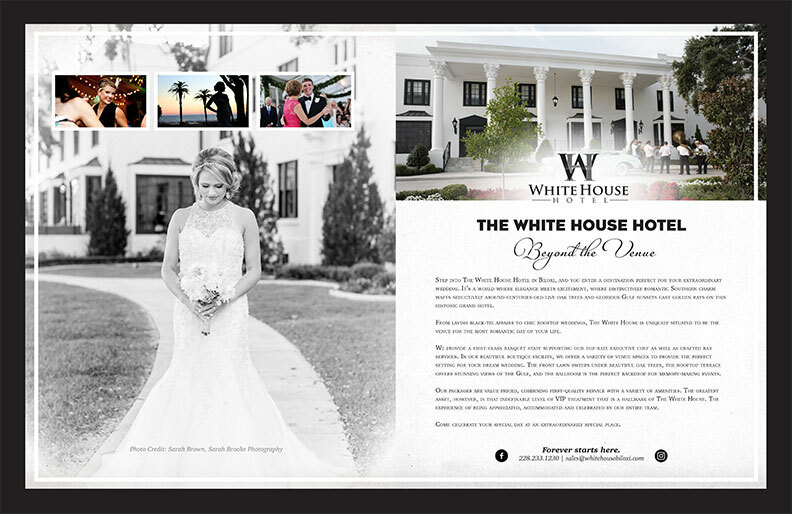 Victoria Lynn has you covered! Every bride should be adorned in exquisite jewels, as well as the bridesmaids, mothers of the bride and even the flower girls. 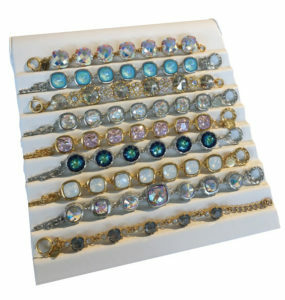 Victoria Lynn Jewelry has a stunning collection of Swarovski crystals in more than 100 colors that can match your color palette. 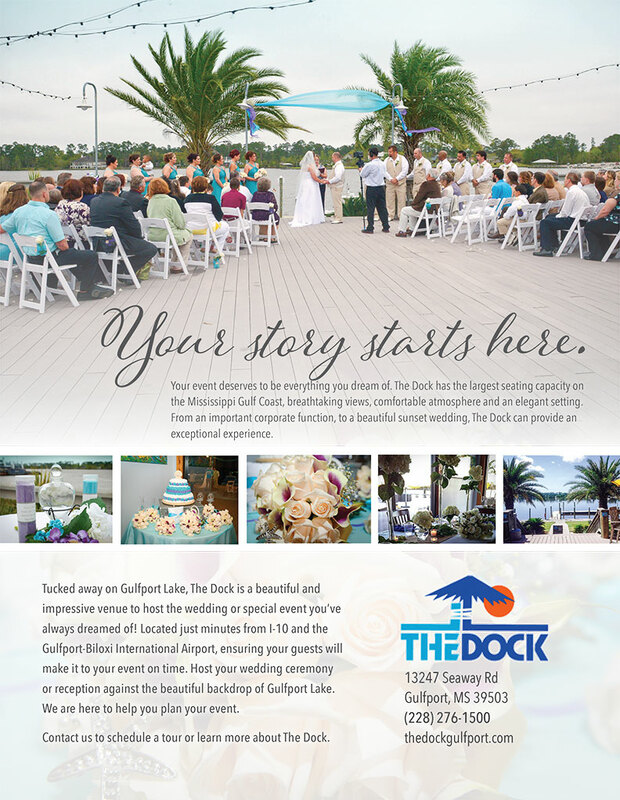 The bride or bridal party can visit the showroom located at the Gulfport Premium Outlets (next to Coach) and browse the display of necklaces, bracelets, earrings and more to select color, shape and design style. For more info, visit victorialynnjewelry.com. 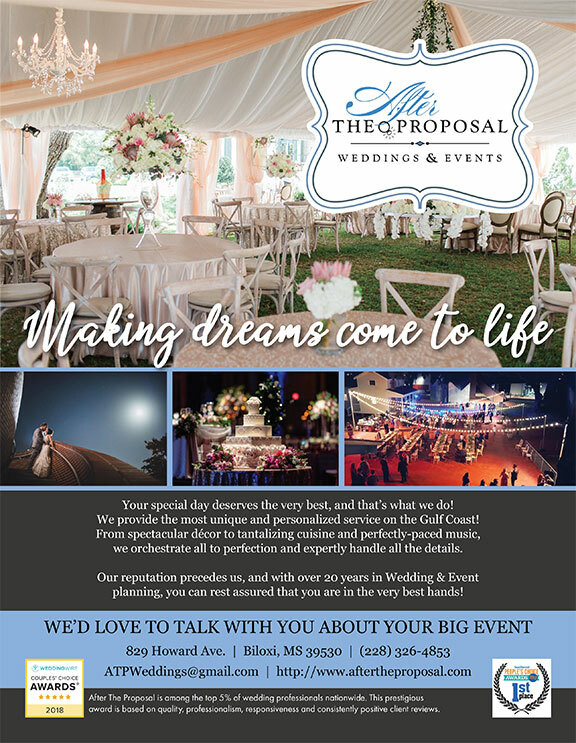 Looking for a unique wedding favor? 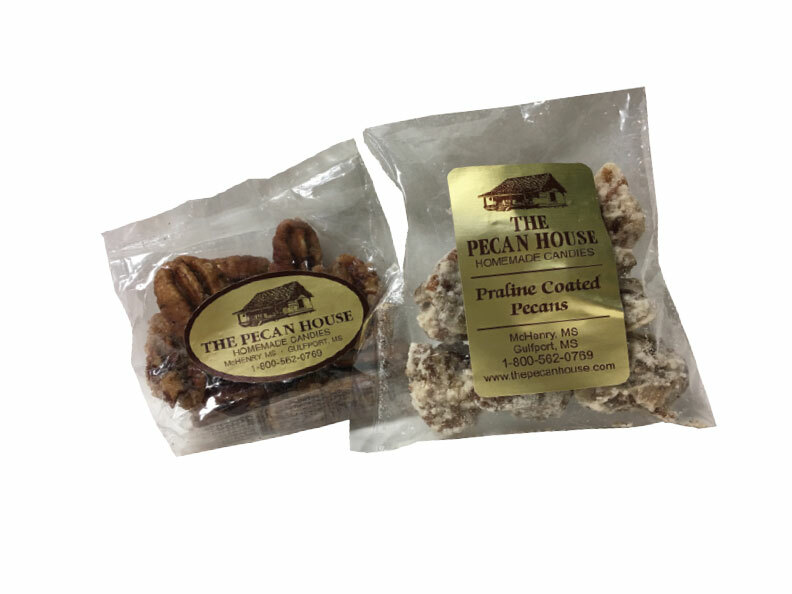 The Pecan House can create an assortment of Mississippi-made goodies that your guests won’t forget! 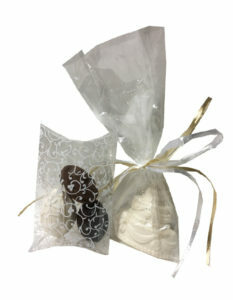 Small bags of roasted pecans are available in a variety of flavors, or you have an option to give mini boxes of white, milk or dark chocolate covered pecans. You can even get individually packaged rock candy sticks in a number of colors or choose from a wide assortment of specialty candies. 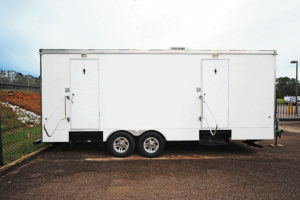 The Pecan House has two locations in Gulfport and McHenry. For more info, visit thepecanhouse.com. 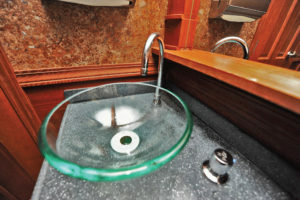 Goodbye porta potties and hello luxury restrooms! 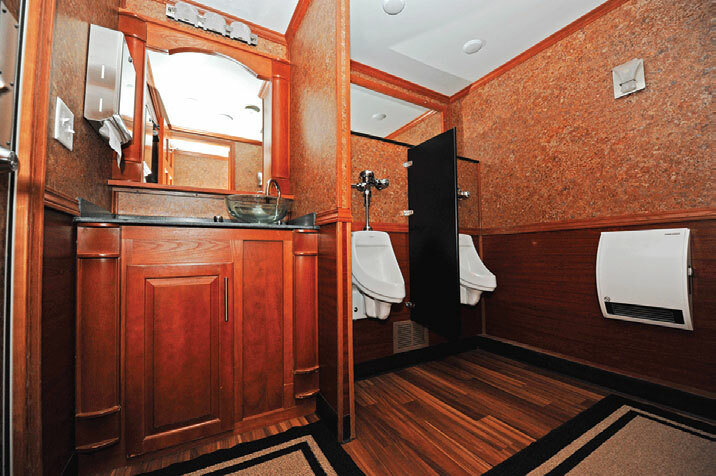 If you’re a bride with a dream wedding in mind, but the venue lacks restroom facilities, Jazzy Johnz offers an affordable and chic restroom trailer solution that gives special events the wow factor. 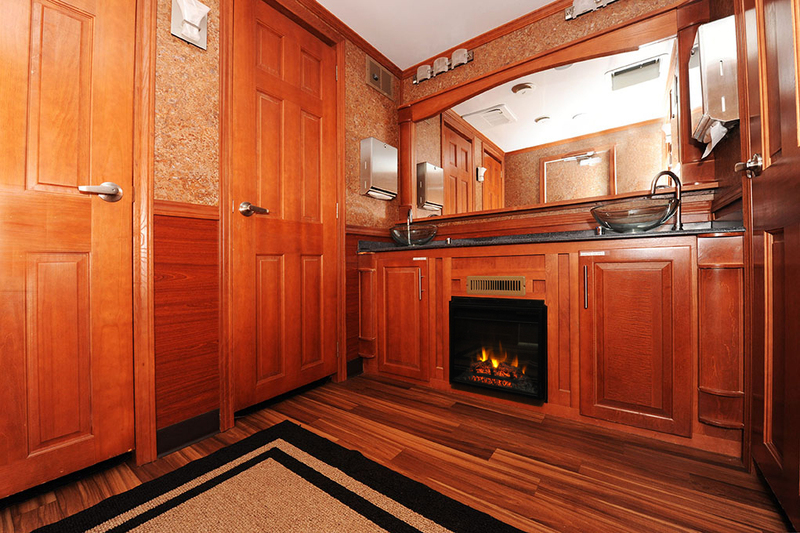 Launched by husband-and-wife team, Timothy and Jenee Daigle, who struggled to find a restroom solution for their own airfield wedding, your guests can now experience a more “at-home” feeling in a mobile restroom trailer that boasts some luxury features: air-conditioning, a warming fireplace, hardwood floors, odor-free private stalls, hands-free flushing, comfort-height ceramic toilets, a built-in music system, flat-screen TV displays looping ambient scenes and running water for thorough hand washing. More info: jazzyjohnz.com.